Russell Miller grew up in the burbs of Chicago where the bass are abundant and the Lake Michigan steelhead run hard. After moving out to Boulder, to attend Colorodo University, he received a BFA in photography, a BA in art history, and a degree in web design. 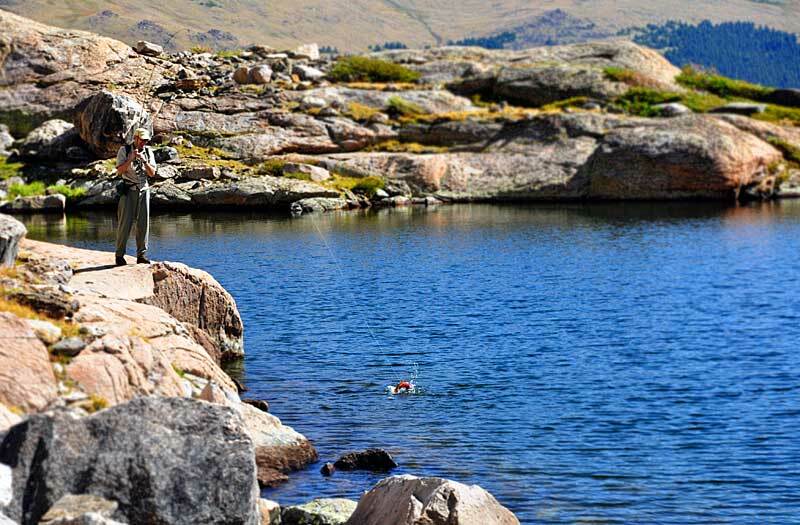 The long CU summer breaks were spent with clients, running around showcasing all that the Front Range has to offer. 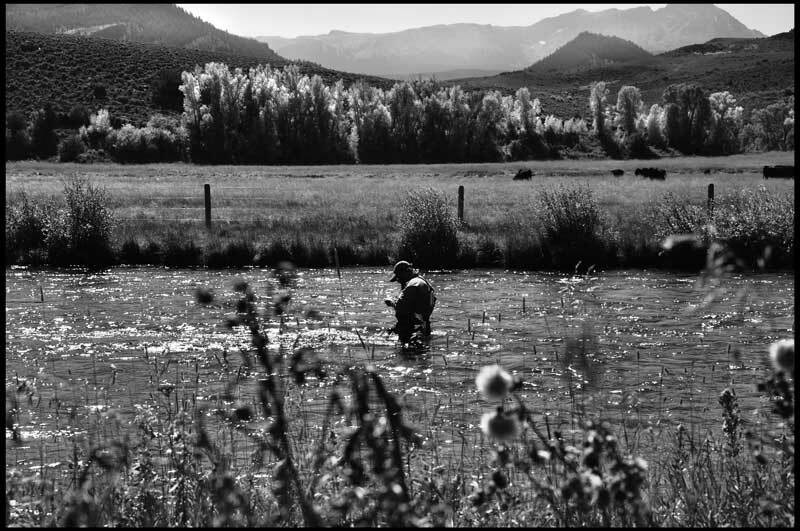 Any free time was spent fishing local Boulder waters and traveling to surrounding areas chasing wild high country trout, tailwater hogs, and still water species. 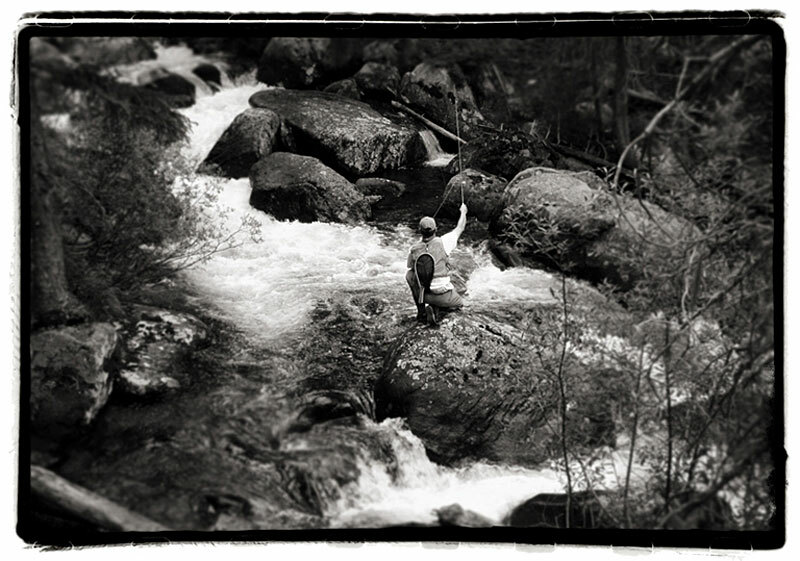 Now happily settled into Front Range Anglers and still living in Boulder, Russell has kept up his enthusiasm and continues to pursue the next great adventure.